We were taught how to create the perfect cocktail, how to arrange the perfect flower bouquet, and my most favorite of all was tabletop by Kelley Moore. One thing she introduced me to, and now is my uber obsession, candleabras on the tabletop. They are such a great centerpiece because they don't block the guest across from you like big, chunky flowers do which I love. Also, who doesn't look amazing under really romantic candlelight? Gotta love that. So now during my thrift store excursions, I have been stocking up on these babies. They are ultimate style and perfection on your tablescape. Ok, so the heat in new york city is getting pretty apparent. Sigh, makes me miss my southern california weather. Having said that, I know I can't complain...new york city is so chic and sophisticated. I love it. I have some exciting news...I have found my dream apartment in the city and I am looking so forward to settling down and moving in. 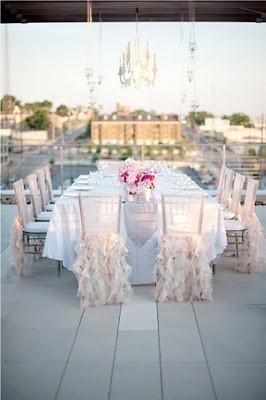 I go over and over in my head for apartment decor inspiration and this photo just makes me swoon! 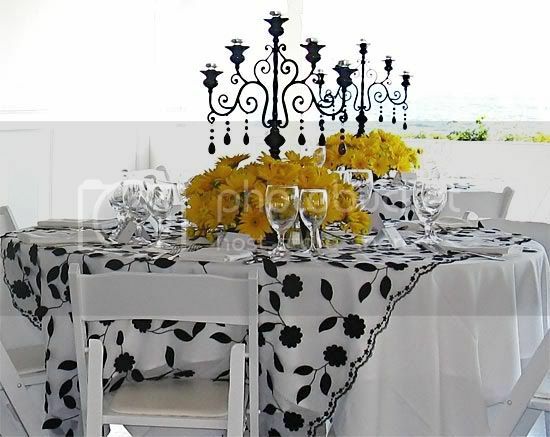 Black, cream and candles, I just love the sophisticated style! I love interiors photography. I honestly wish I was better at taking photos, or just had a better camera. Being on so many sets lately has taught me so much about angels and how to shoot. So much more goes into a photoshoot than meets the eye. I'm just crazy about these curious angles in the photos above. Very effortless looking, but probably really well thought out. It's about that time again...time that I throw another dinner party. I am completely having that 'entertaining-itch'. 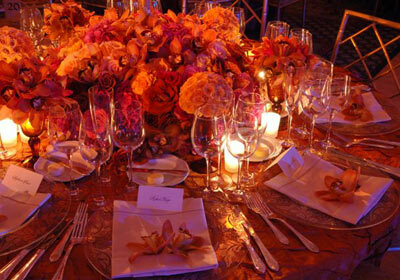 My current inspiration are long, lovely tables with beautiful flowers and candlelight. Very simple, very chic and oh so gorgeous wedding style! 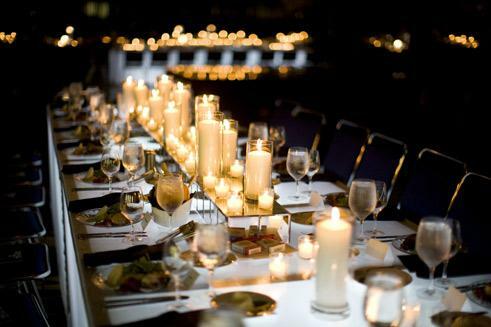 candlelight tablescapes that will delight your imagination. the right amount of candlelight can make the mood oh so perfect. 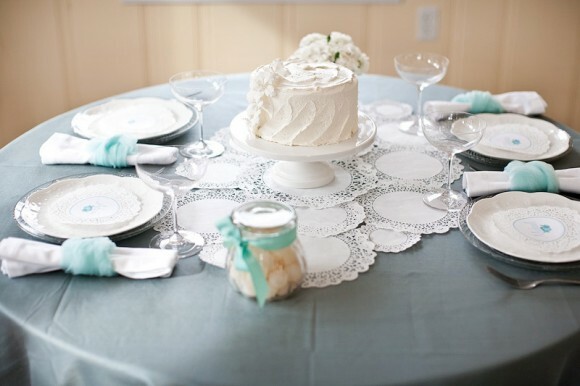 Glassware can make such a difference when pairing with the perfect china and flowers. way to ensure my success is by having a few bits of clear glass up my hostessing sleeves. I will be ready for every occasion. if you don't know...now you know! Dayna Decker"seductive luxury and decadent sophistication"
I know you must think this is a supermodel but its not. (she just looks like one)It is the brilliantly beautiful creator of my new favorite candle line in the world. 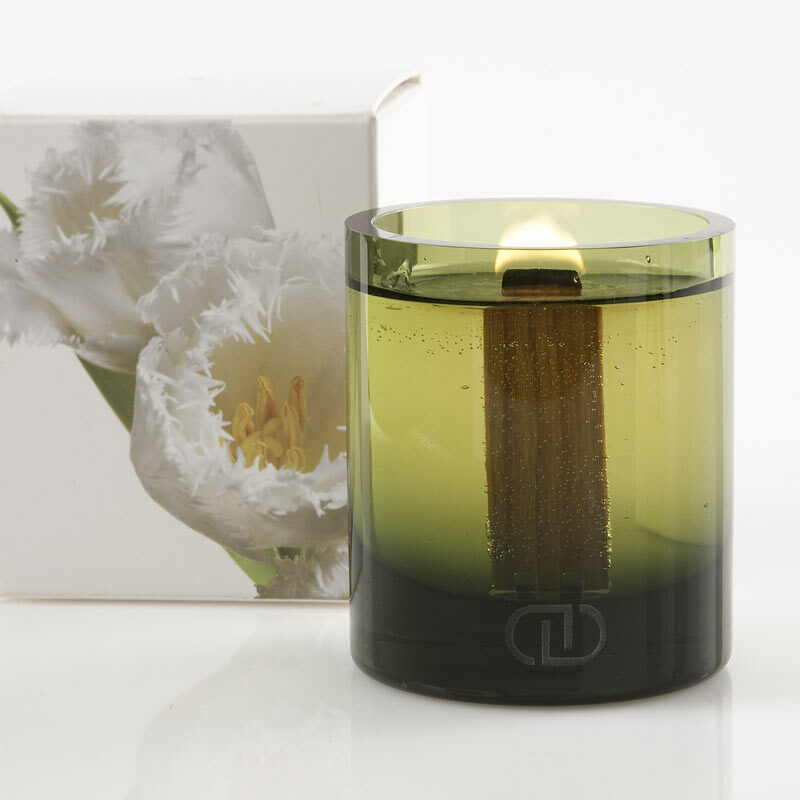 Last night I lit a few of her candles around my house...(got them a while back at the Viceroy Palm Springs)and oh my goodness!They might have been the most heavenly candle I have ever gotten a whiff of my entire life.I am not kidding.You absolutely must try them. They are now my ultimate bliss! HGTV.com has a cute step-by step guide to creating an uber cute holiday centerpiece. Please, get creative with it. By ALL means, go ALL out! It's your table, make it your own! 1. Place two large white tree-shaped candles approximately 16 inches apart in the center of a server, console or dining room table. 2. 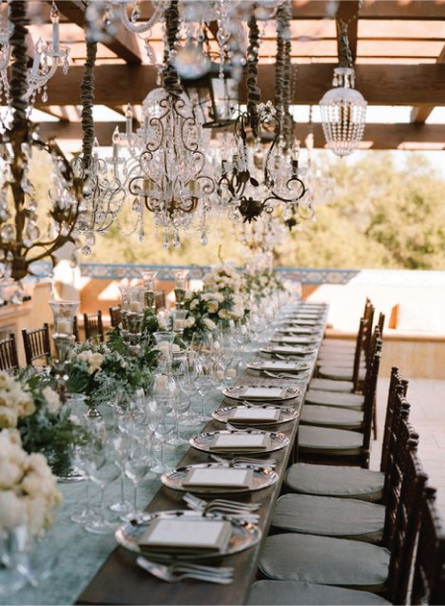 Place the tall champagne flutes in a staggered row behind tree-shaped candles. Surround champagne flutes and tree-shaped candles with artificial snow (figure A). 3. Fill champagne flutes two-thirds full with snow (figure B). Arrange small, medium and large glittering white candles around tree-shaped candles and in front of champagne flutes, place the smallest candles toward the front of the arrangement. 4. Next, add clear or silver ornaments to the arrangement, nestling them into the snow (figure D). 5. 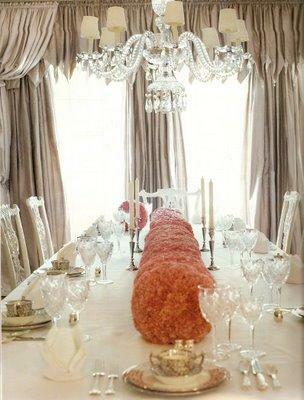 Drape beaded crystal garland from champagne flutes; tucking the garland ends into the snow in each flute. To help hold the garland in place, pile small silver, clear or white glass ornaments in the top of each flute (figure F). 6. Sprinkle more snow on table around the base of the arrangement to resemble a snow drift, light candles and enjoy the simple, elegant and frosty centerpiece.